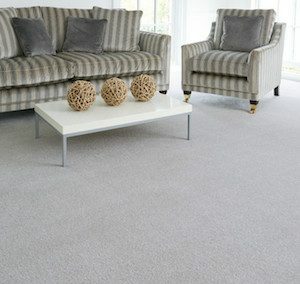 M. S. Carpets & Furniture are a leading carpets supplier for a domestic and commercial client across Wembley, Willesden, Kingsbury, Edgware, Stanmore, Harrow, Ealing, Barnet and surrounding London areas. 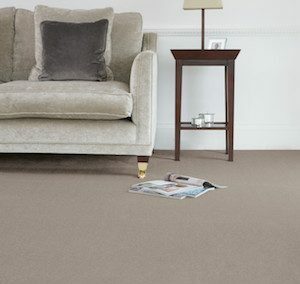 As a leading carpet retailer and fitters in London, we are committed to providing only the finest quality carpets for your home and office from the leading carpets manufacturers of Abingdon, Associated Weavers, Cormar, Furlong, Ulster, Victoria Carpets and Whitestone Weavers. 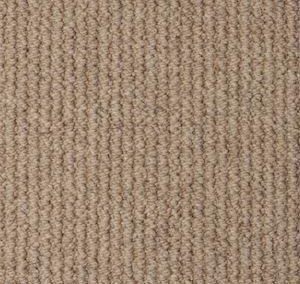 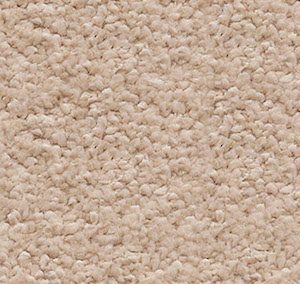 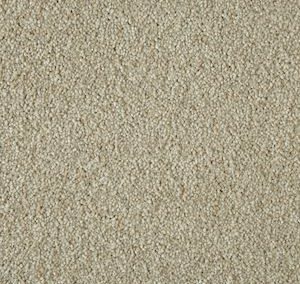 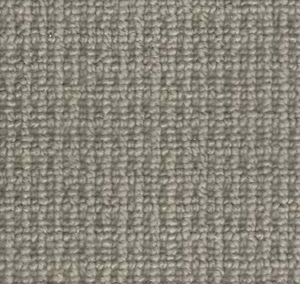 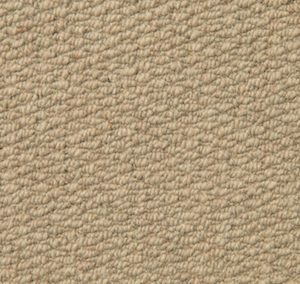 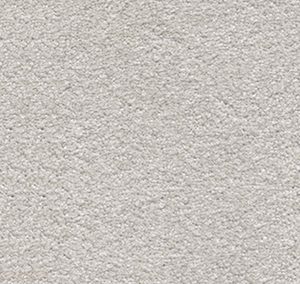 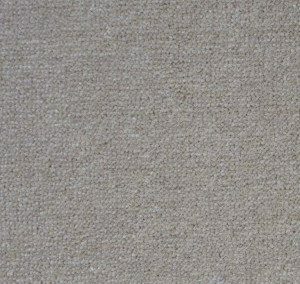 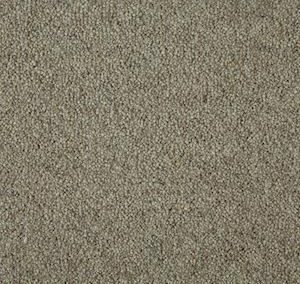 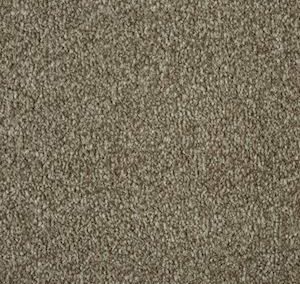 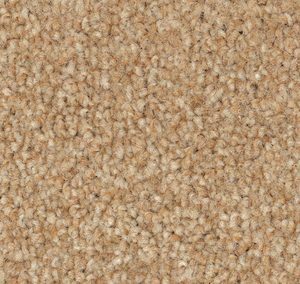 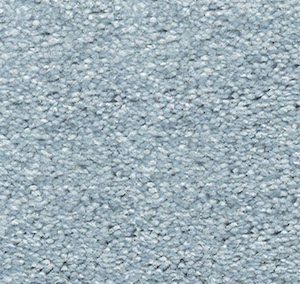 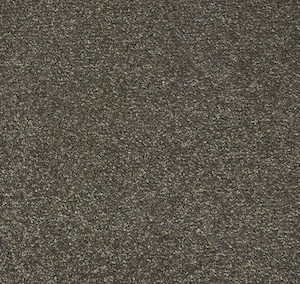 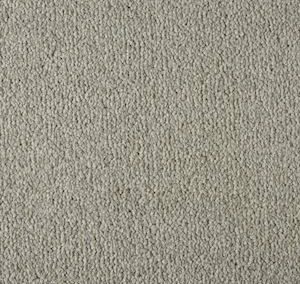 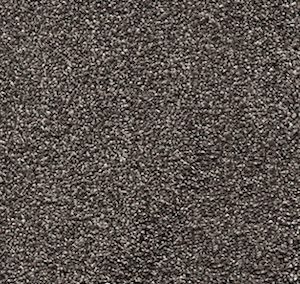 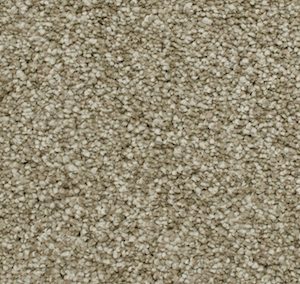 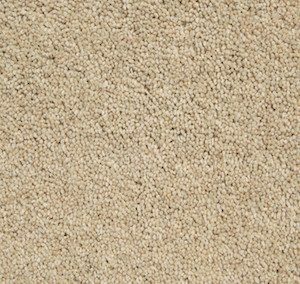 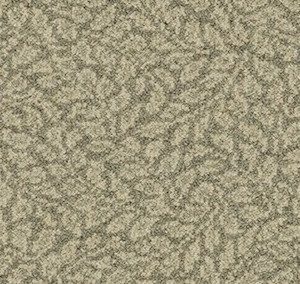 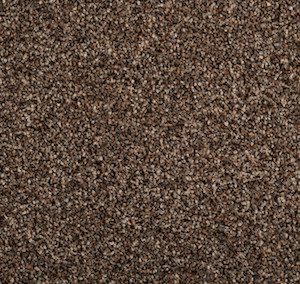 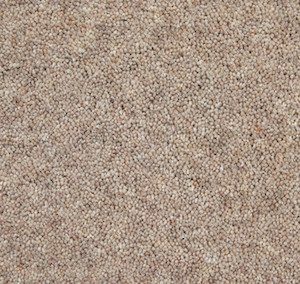 We supply and fit carpets from our stunning collection in textured, plain and patterned styles for a living room, bedroom and stairs. 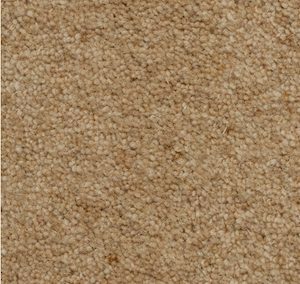 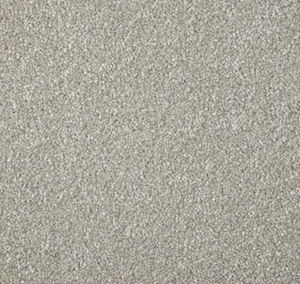 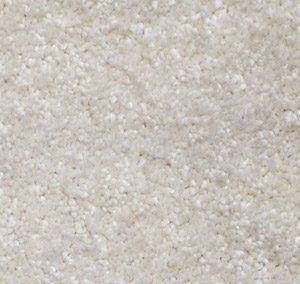 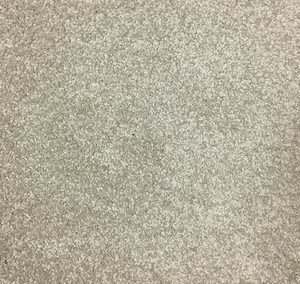 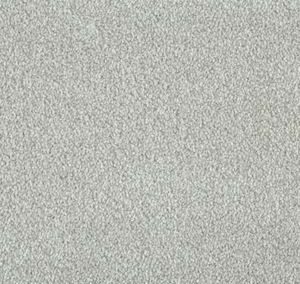 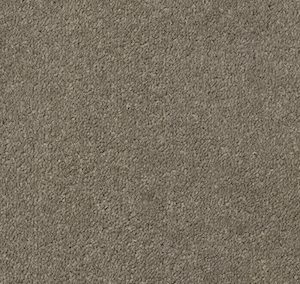 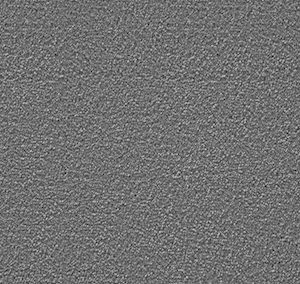 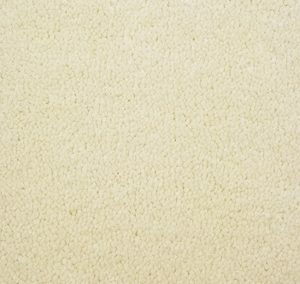 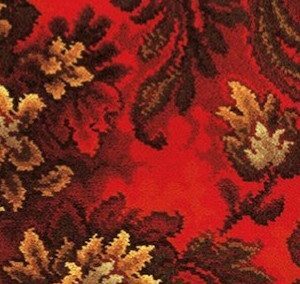 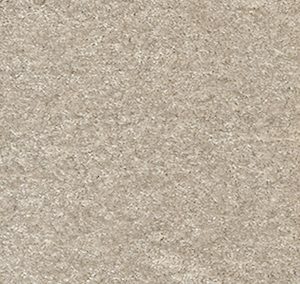 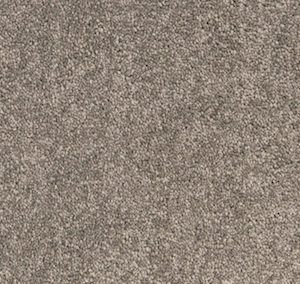 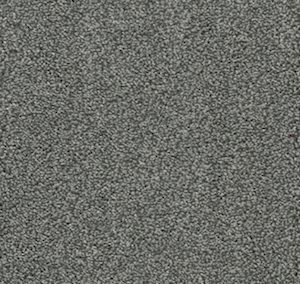 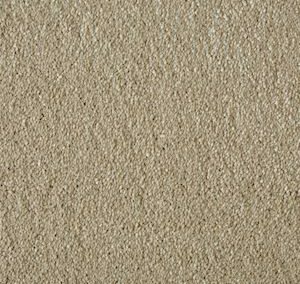 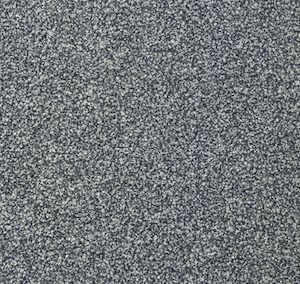 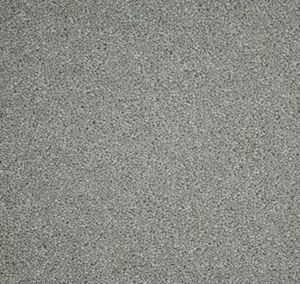 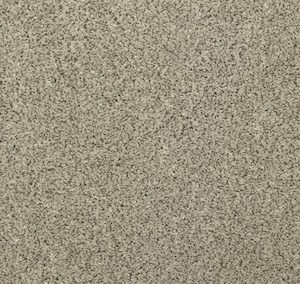 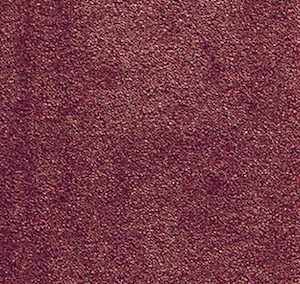 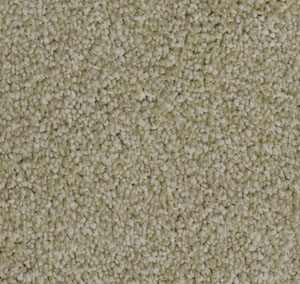 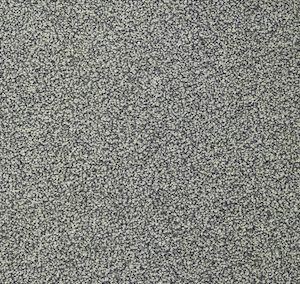 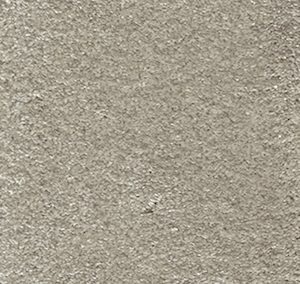 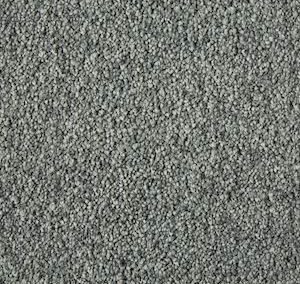 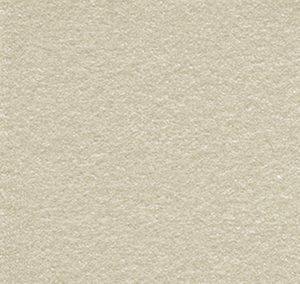 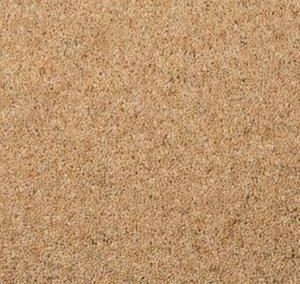 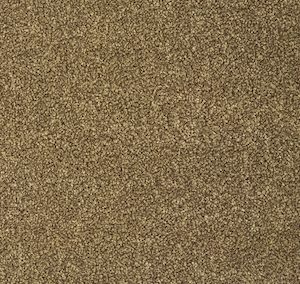 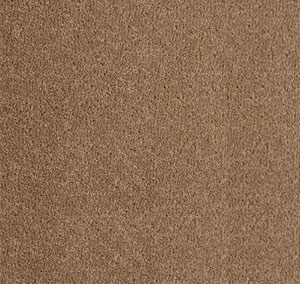 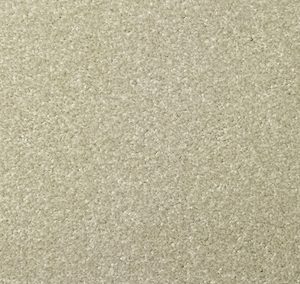 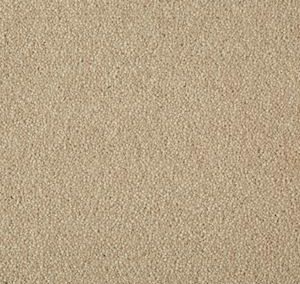 Whether you looking for a domestic or commercial carpets, luxury, natural or easy cleaning carpets, then look no further and visit our carpet shops located in North London. 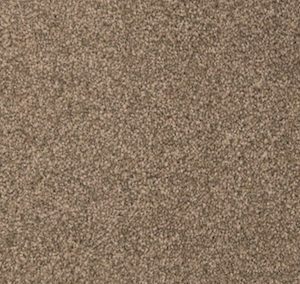 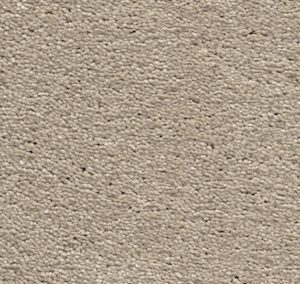 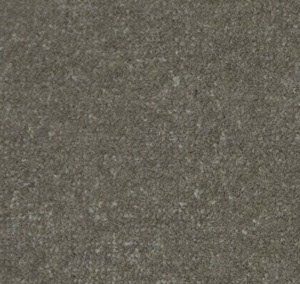 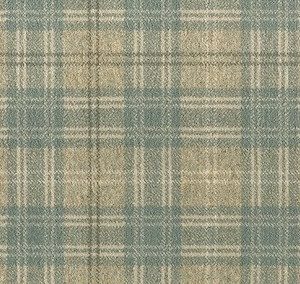 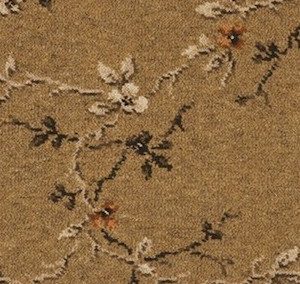 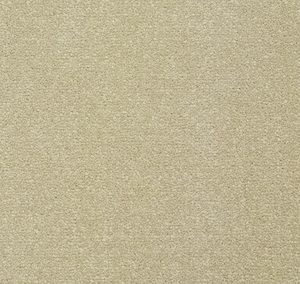 You can also browse our online rugs collection to match with your carpets. 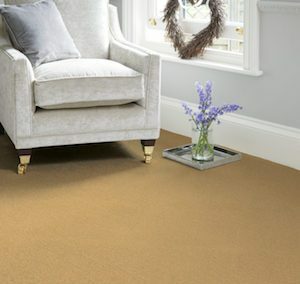 Many of our local customers in Brent and Harrow can benefit from our stunning range of Samples, Free Measurements & Quote and Free Delivery Service.